Keswick may only be a small community nestled in the beautiful town of Georgina, but it is big on quality of life and real estate potential. Protect your investment in your home and make it look its very best by upgrading your windows with Total Home Windows and Doors. Our selection of replacement windows includes some of the best quality designs from some of the top name brands. You can find all types of windows, from casement windows to picture windows, made with all kinds of styles and finishes. When you choose vinyl windows, you don’t just get an affordable window option, you also get a stylish option that provides many returns on your investment over the years. Vinyl windows can improve the look of your home, as well as its energy efficiency. You’ll save on the cost of the windows, and you’ll save on your energy costs every month of every year that you have the windows installed. 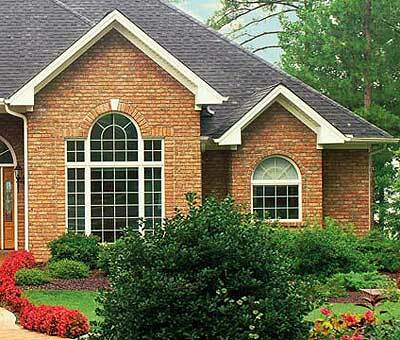 Total Home Windows and Doors makes your windows replacement even more affordable. If you find lower prices from another windows company, you just need to bring us the written estimate, and we’ll knock off at least 5 percent on the price. We’ll make sure you get the very best deal for your total window replacement. Our commitment and quality service is proven by our years of experience in the industry. We have a well-earned reputation as one of the top window companies in Keswick and all of Ontario. We also back our products by a lifetime manufacturer’s warranty to ensure your confidence and your satisfaction. Call us today to schedule an appointment with one of our expert consultants. We’ll help you find the right windows for your home, and we’ll make sure you can do it on budget.